A bad picture is worth a thousand long discussions. While here at Build I’ve been in lots of conversations with customers, other attendees, Microsoft MVP’s, Microsoft Regional Directors, and Microsoft engineering team members. One of the recurring topics that I’ve been talking about ad nausium is the “boxology” diagram of the Windows 8 Platform and Tools (shown here). Now let me tell you, I have drawn a lot of these “marketecture” diagrams in my time and its not easy. These kind of diagrams are never technically accurate. There is simply no easily digestible way to make a technically accurate diagram for a complex system that renders well on a slide and is easy to present and explain. The end result is that you create a diagram that is missing a lot of boxes – missing a lot of the actual technology that is present in the system. Unfortunately that is exactly what has happened here – the Windows 8 boxology is missing some of the actual technology that is present. One of the conversations that has come up is around the missing box in the “green side” (aka Metro style apps) for the .NET Framework and the CLR. 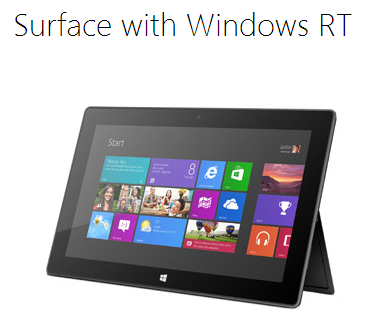 Do VB and C# in Metro style apps compile and run directly against the WinRT? Is this the end of the .NET Framework? Others who have done some digging into the bits are wondering if there are two CLRs. 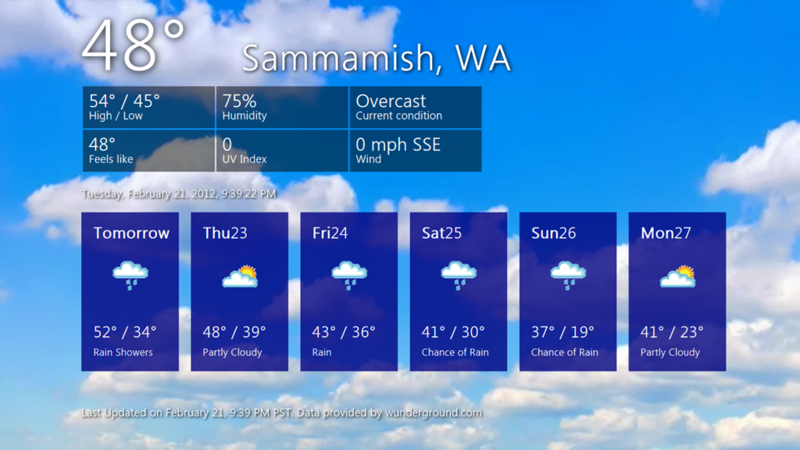 What the heck is going on in Windows 8? I spent some time with key members of the .NET CLR team last night (no names, but trust me when I say, these guys know exactly how the system works), and here’s the skinny. There is only one CLR. Each application or application pool (depending on the app type) spins up a process and the CLR is used within that process. Meaning, a Metro style app and a Desktop Mode app running at the same time are using the same CLR bits, but separate instances of the CLR. The .NET Framework 4.5 is used in both Desktop Mode apps and in Metro style apps. There is a difference though. 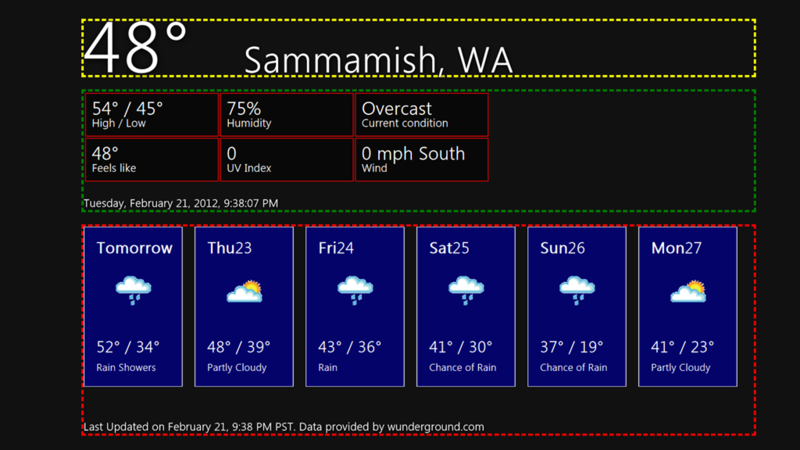 Metro style apps use what is best described as a different .NET Profile (e.g. 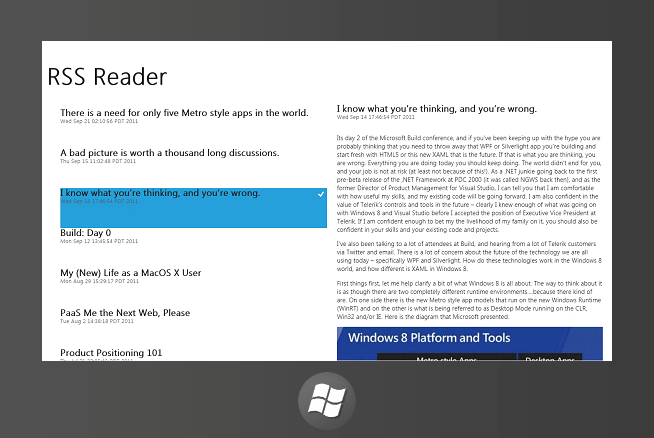 Desktop apps use the .NET Client Profile and Metro style apps use the .NET Metro Profile). There is NOT actually a different profile, but the implementation of .NET in Metro style apps is LIKE a different profile. Don’t go looking for this profile – its basically rules built into the .NET Framework and CLR that define what parts of the framework are available. Whether a Desktop Mode app or a Metro style app, if it is a .NET app, it is compiled to the same MSIL. There isn’t a special Windows 8 Metro IL – there is, like the CLR, only one MSIL. In this diagram you can see that the CLR and the .NET Framework 4.5 are used for C# and Visual Basic apps in either Desktop Mode apps (blue side) or Metro style apps (green side). Silverlight is still only available in Desktop Mode as a plug-in to Internet Explorer (yes, out of browser is still supported in Desktop Mode). Another addition in this diagram is DirectX, which was strangely absent from the original diagram. DirectX is the defacto technology for high-polygon count applications, such as immersive games. DirectX leverages the power of C++ and can access the GPU. This biggest confusion, as I mentioned, has been around the use of the .NET Framework across the blue side and green side. The reason for the, as I call it, .NET Metro Profile is because the Metro style apps run in an app container that limits what the application can have access to in order to protect the end user from potentially malicious apps. As such, the Metro Profile is a subset of the .NET Client Profile and simply takes away some of the capabilities that aren’t allowed by the app container for Metro style apps. Developers used to .NET will find accessing the WinRT APIs very intuitive – it works similarly to having an assembly reference and accessing the members of said referenced assembly. Additionally, some of the changes in the Metro Profile are to ensure Metro style apps are constructed in the preferred way for touch-first design and portable form factors. An example is File.Create(). Historically if you were using .NET to create a new file you would use File.Create(string fileLocation) to create the new file on the disk, then access a stream reader to create the contents of the file as a string. This is a synchronous operation – you make the call and the process stalls while you wait for the return. The idea of modern, Metro style apps is that ansychronous programming practices should be used to cut down on things like IO latency, such as that created by file system operations. What this means is that the .NET Metro Profile doesn’t provide access to FileCreate() as a synchronous operation. 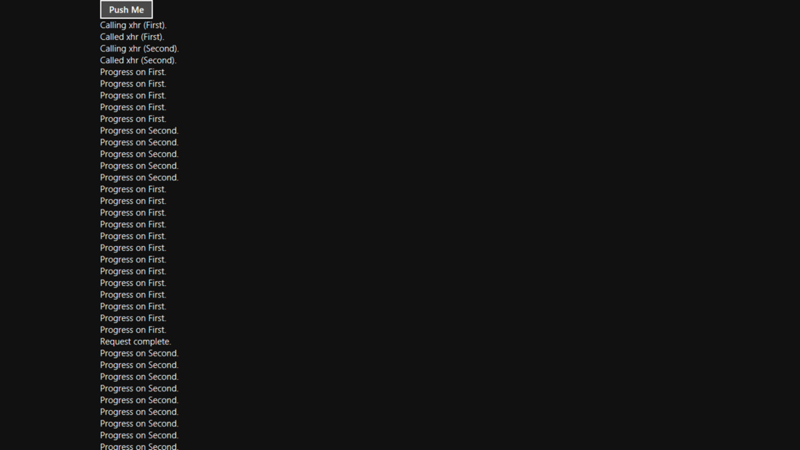 Instead, you can still call File.Create() (or File.CreateNew()…I can’t recall right now) as an asynchronous operation. Once the callback is made you can still open a stream reader and work with the file contents as a string, just like you would have. XAML and .NET (C# or VB)You don’t have to giving up too much in the .NET Framework (remember, you only give up what is forbidden by the Application Container), and you get access to WinRT APIs for sensor input and other system resources. XAML and C++You can use your skills in XAML and C++ in order to leverage (or even extend) WinRT. Of course you don’t get the benefit of the .NET Framework, but hey….some people like managing their own garbage collection. DirectX and C++If you’re building an immersive game you can use DirectX and access the device sensors and system resources through C++ and WinRT. 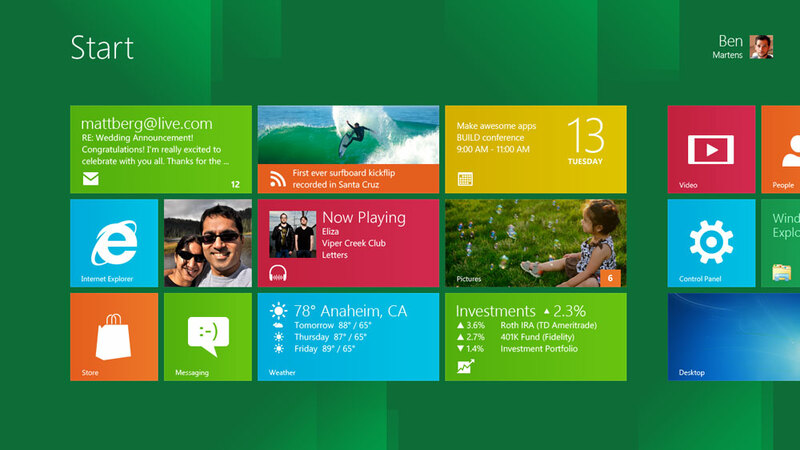 Hopefully this adds some clarity to the otherwise only slightly murky picture that is the Windows 8 boxology. Don’t forget to check out Telerik.com/build.